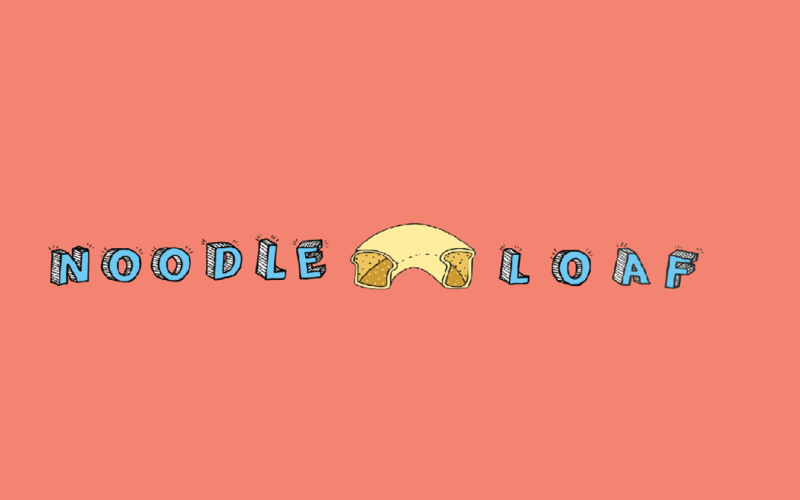 West Music is entering a new territory by sponsoring a podcast called Noodle Loaf! Noodle Loaf is an interactive and engaging podcast experience for kids ages 3-9 and their families. The podcast was initially conceived to provide a positive and enriching experience for the whole family to enjoy while in the car. The creator, Dan Saks, wanted an alternative to keep kids entertained without staring at a screen. 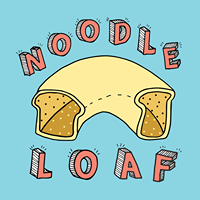 Noodle Loaf just debuted its second season at the beginning of September. We think it’s a whole lot of fun and hope you do too! Dan Saks’ background is rich in music. He worked as a music educator in New York City for 10 years, beginning as a teaching artist within the Bronx Public Schools. Later he went on to teach in various music classrooms from early childhood through middle school in Brooklyn, NY. Dan Saks has a strong foundation in Orff with his Level 1 and Level 2 certifications with instructors Billy Ferguson and Katie Trexler. Noodle Loaf encourages its listening community to interact with the podcast in meaningful ways. To illustrate this, it offers a forum for parents to send in their own “Kids Talking About Stuff.” Likewise, parents can send a recording of their kids telling their favorite joke. Hence parents can delight in knowing their kid’s precious and hilarious anecdotes can be shared with the world in a forum that is fun and wholesome! While your kiddo is singing, use the second device to record the performance. Most phones have a voice record app, or you can download one for free. Where Can I Find Noodle Loaf? 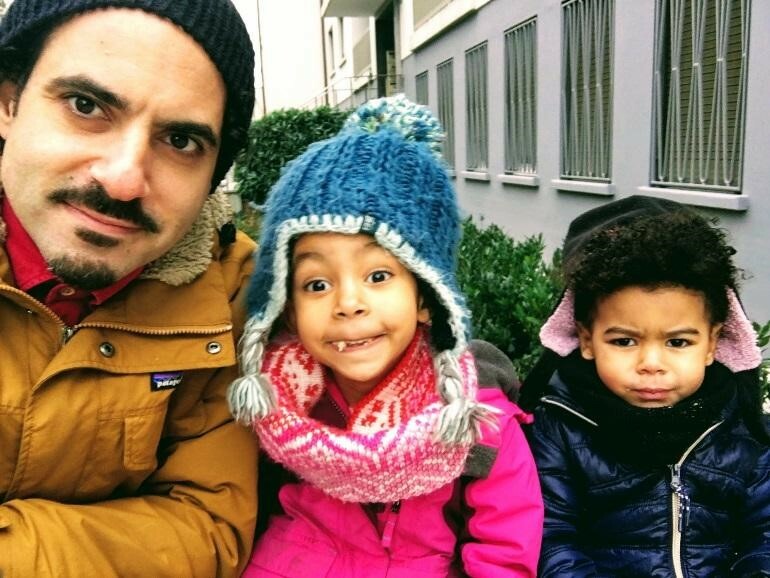 We here at West Music think Noodle Loaf is a fun and engaging podcast for kids and their parents. Furthermore, this podcast is well suited for to an interactive experience in the general music education classroom. West Music hopes you check out this resource and enjoy it with the children in your life! Katie Senn is the Content and Community Engagement Manager for West Music. 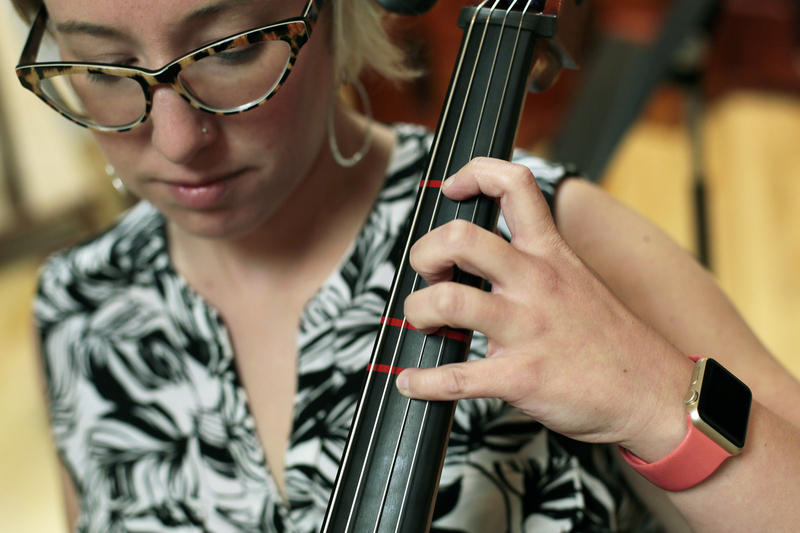 Her background is in music education, with an emphasis in orchestral directing and cello. She performs regularly around the midwest with her all-female folk band Awful Purdies. She serves her local community as a board member for the following organizations: Iowa City Music Auxilary, Kennedy Center’s Any Given Child, and her children’s before and afterschool program.